IBIS is delighted to release the preliminary agenda for the inaugural IBIS USA event taking place on the 13-15 February 2019 in San Diego. The ground-breaking agenda contains presentations from recently announced speakers Tim Turvey, global vice president, GM customer care and aftersales, General Motors and Jamie Yoder, president of Snapsheet as well as professor Michael Cox of the London School of Economics who will open the second day of this exciting event. 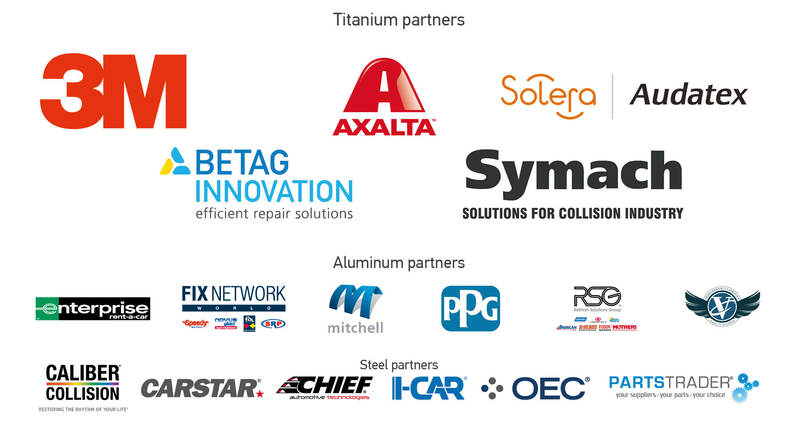 Taking place at the Hilton San Diego Resort & Spa Hotel, IBIS USA will host over 200 delegates from the global collision repair industry. Supported by partners 3M, Axalta, Solera Audatex, BETAG Innovation, Symach, Enterprise Rent-A-Car, Fix Network World, Mitchell International, PPG, RSG, Verifacts, CARSTAR, Caliber Collision, Chief Automotive, I-CAR, OE Connection, and PartsTrader LLC, this networking gathering will break new ground in bringing global perspectives and a world class agenda to San Diego, California. To follow updates and keep up with developments of this event follow on Twitter @IBIS_USA or visit the website www.ibisworldwide.com.